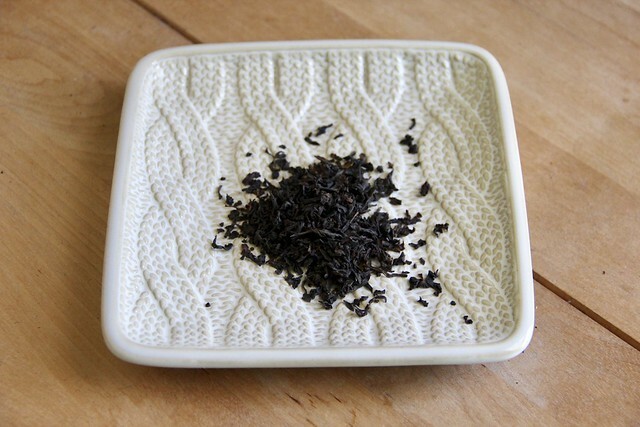 When I placed my last order with Tea Embassy, I decided to order some unflavored black tea to review. I settled for the Capital Blend. 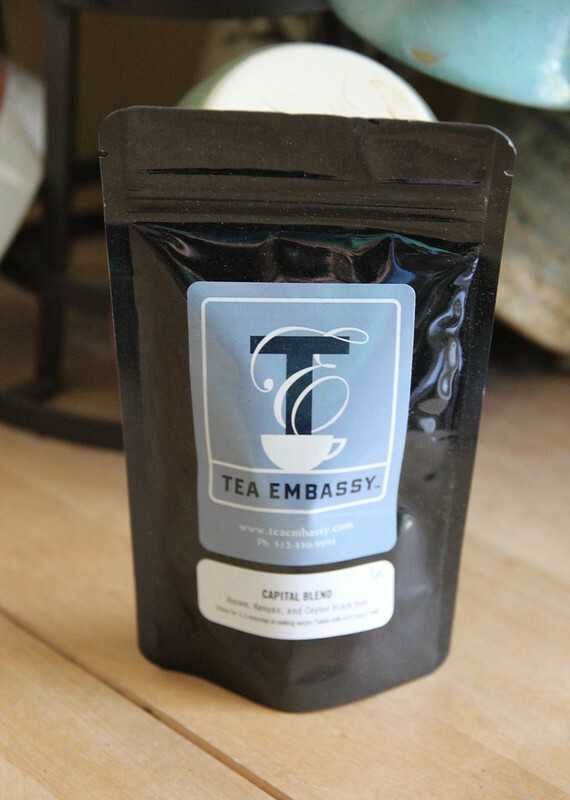 From the website, the Capital Blend is a blend of Assam, Kenyan and Ceylon teas. They consider it a Scottish Breakfast Blend. Capital Blend is available in 1oz increments for $3.00 per ounce. When I opened the package I smelled a good strong black tea. Once brewed, the tea was a smooth finishing black. I brewed it strong for my morning kickstart, and added just a touch of sugar. It was full bodied without a bitter finish and I really enjoyed it. I would definitely order more. Next Episode 156: Just wanna knit.